Since 1998 we have been selling Spanish football tickets online for matches in La Liga and in the Champions League. We work in association with a Spanish travel agency to provide you with tickets for all matches in Barcelona, Madrid & Valencia as well as at other stadiums on request. 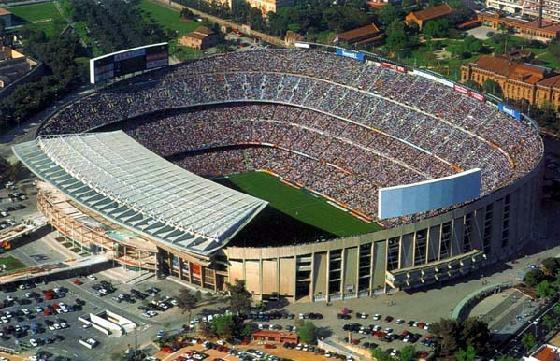 Tickets for all matches at FC Barcelona's Nou Camp Stadium are provided a fully bonded Spanish travel agency. No other provider Barcelona tickets can offer you such comprehensive legal and financial security in making your purchase. You can purchase Real Madrid tickets for all matches at the Santiago Bernabeu Stadium & have them delivered to your hotel in Madrid. Alternatively, you can collect that at places in the city on arrival. 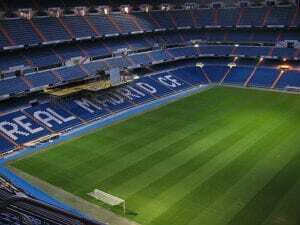 The majority of football tourists to Madrid go to see Real Madrid. 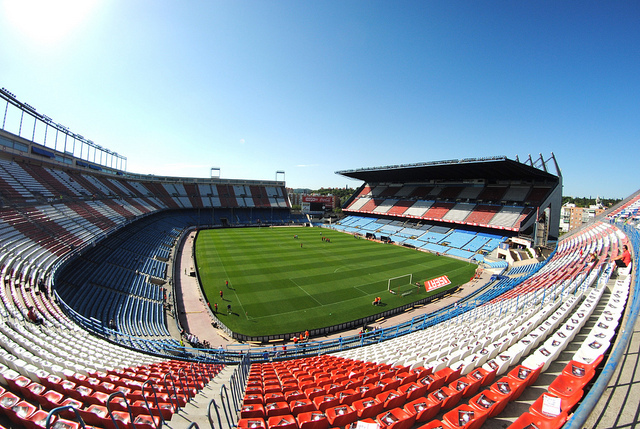 However, if they're away from home when you visit then you should go to Atletico Madrid's Estadio Wanda Metropolitano Stadium where you'll experience one of the best atmospheres in Spain. Located right on the Mediterranean, the beautiful city of Valencia is an ideal place for a football weekend break. 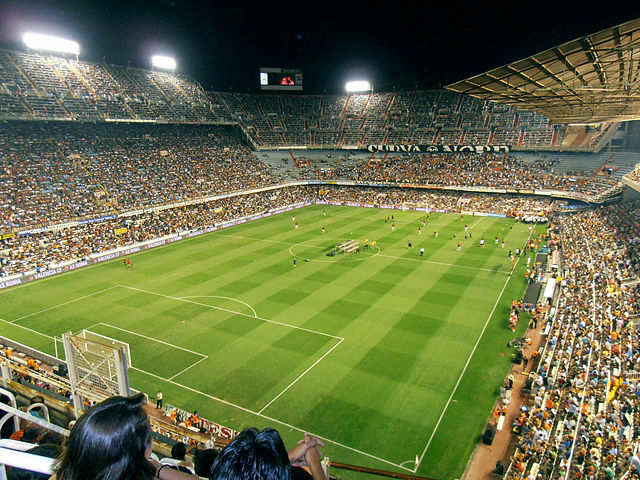 We can arrange tickets for all matches at the Mestalla Stadium and have them delivered to your city centre hotel. 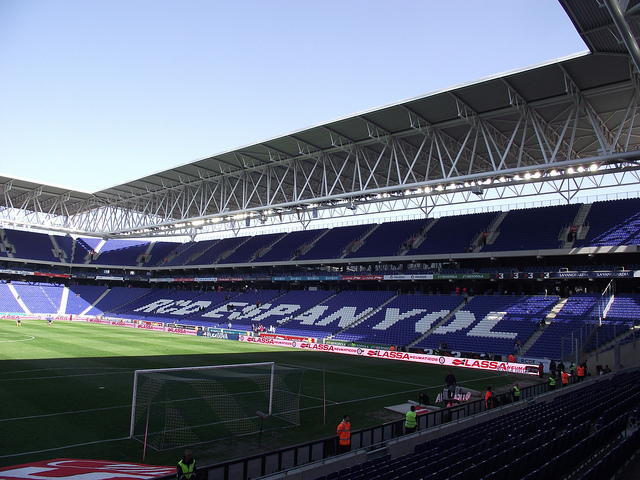 If FC Barcelona aren't at home when you visit the Catalan capital you should go to a game at Espanyol's Cornella El Prat Stadium. Tickets can be collected at one of numerous ticket outlets in the city or can be delivered to your hotel. 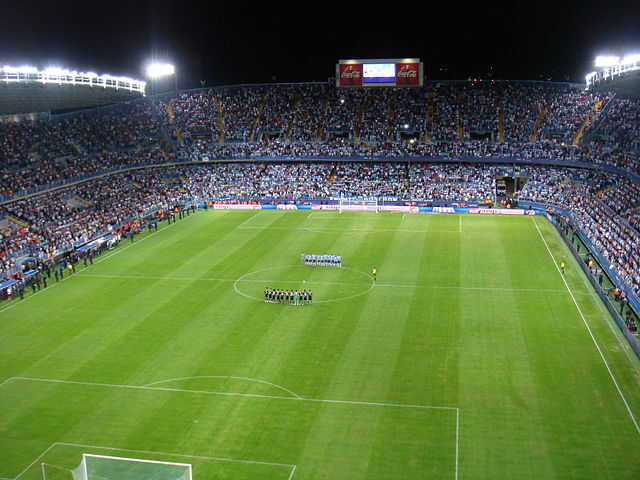 It's great to get to a game at Malaga's Rosaleda Stadium if you're on holiday on the Costa del Sol. Matches here attract many ex-pats and holidaymakers. Except for the biggest matches you'll normally get tickets on the gate. The Spanish Supercup (Supercopa de España) is an annual two legged match between the winners of the Spanish League (La Liga) and the winners of the Spanish Cup (La Copa del Rey). It is similar to the English Charity Shield match. It usually takes place in late August shortly before the start of the main season and often produces some scintillating football. If you're on your holidays in Spain at the time it's a great chance for fans to see two of Spain's top teams in action. We usually have tickets available.